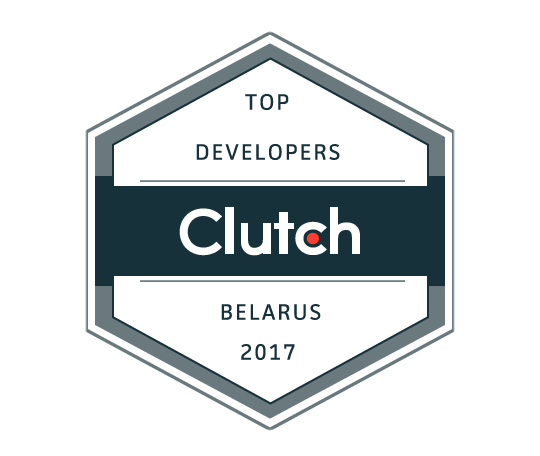 On March, 31 world-known B2B research company Clutch announces the top of IT Developers in Belarus. 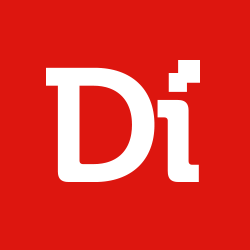 According to the results of this year, Digiteum took one of the leading positions among top software development companies. Here’s why it’s great news for everyone. First of all, a couple of words about Clutch to introduce the point. Clutch is a Washington-based research and review B2B focused company that collects and systemizes relevant data on IT vendors all over the world. Simply addressing to Clutch allows businesses match with trusted and reliable providers and find software solutions and agencies at one place. Based on this complex research Clutch singled out 25 leaders of Belarus IT market in total and listed the matrix of top software development companies. As a digital technology agency focused on creating customer-centric solutions for web, mobile and IoT, Digiteum was ranked as one among the Top 2017 Belarus IT Developers with over average ability to deliver based on the reviews from such partners as Oxford University Press and BAM Mobile. Congratulations to all Belarusian IT development companies that got into the top! Digiteum has been listed on Clutch.co among the largest IT development companies for years already. Check our portfolio to go through the reviews from our partners and get to know us better, or contact us directly and tell us about your project.